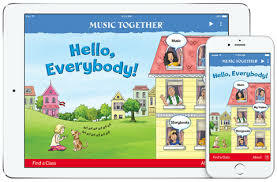 In order to make it as easy as possible for your family to play along with Music Together at home, families may take their Music Together songs anywhere with the "Hello Everybody" app and get more activity ideas in the Family Music Zone. ● Flip through the award-winning Singalong Storybook Hello, Everybody! To login, you'll create an account using the code on your song collection CD. 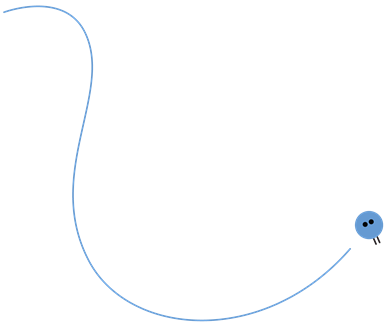 (This will be a separate account from the one you use on our Music Together in Phoenix website.) Contact Us if you need help!